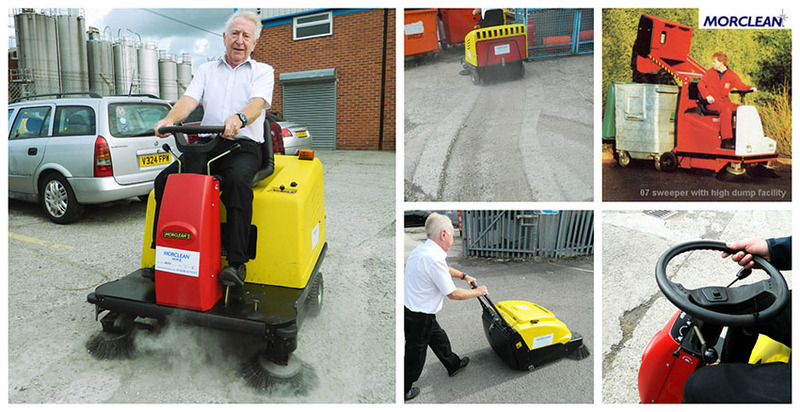 Our range of sweepers for hire is available in two options; pedestrian and ride on models. The ride on sweeper is recommended for larger areas, having a vacuum so that finer dust can be collected, allowing dust to avoid being disturbed and settling on other surfaces. When access is limited or the area to clean is less we hire the pedestrian walk behind sweepers. Debris is cleared by the side brush in to the path of the main brush; the debris is vacuumed into a hopper for subsequent disposal.